Iflix has unveiled a 24-hour live News Hub, iflix NEWS, which will aggregate live news streams, clips and linear feeds from international, regional and local news authorities. The service will be available for free to users across iflix’s 28 markets worldwide from 3 September 2018. According to iflix, it saw a need to provide timely, reliable and relevant updates in today’s world of fake news and click bait content. As such iflix has “dedicated itself to the amalgamated distribution of trusted, editorially-sound factual content from renowned sources that encompass current affairs, financial and business reporting, world and local news”. In addition to the linear channel offering, live news segments will also be available in short form format. In a statement to A+M, iflix’s spokesperson said it has invested “significantly” in the development of a robust live streaming hub infrastructure and capabilities. These include the ability to integrate free-to-air channels into the business, along with creation of a news editorial and curation team, which will put together comprehensive stories of breaking live events and current affairs aggregated from multiple sources. This is along with in-house produced short form news clips. “Content investment varies market to market as we are working with global, regional and local news providers to build out [iflix NEWS] and will be making several more announcements over the coming weeks in relation,” the spokesperson said. She added that marketing campaigns for iflix NEWS will include elements of brand building , on-ground, social, celebrity marketing, PR, OOH, digital, ATL and BTL campaigns activities. These will differ per market as iflix’s focus is local customers and what is most appealing to them. 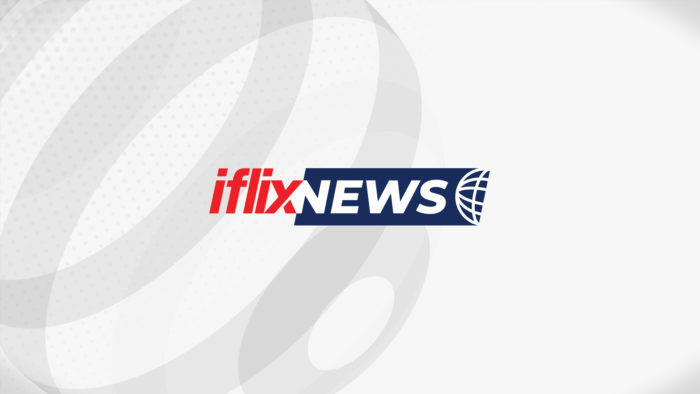 Among iflix NEWS’ list of local linear news channels include Malaysia’s Bernama News Channel and KiniTV, Indonesia’s Berita Satu and Kompas TV, CNN in the Philippines, Thailand’s Thairath TV and Spring News, as well as Myanmar’s Mizzima TV. Its regional partners also include Al Jazeera, DW, CGTN and CCTV 4.
iflix co-founder and CEO, Mark Britt, said technology has dramatically reshaped the news and media industries over the past decade. 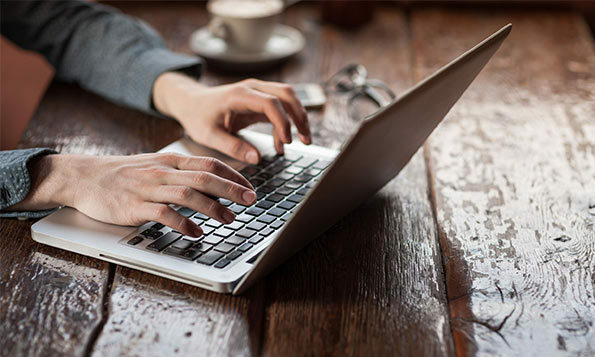 Audiences today, particularly the rapidly growing youth segments want immediate access to the stories and events that are shaping the world around them. “We have invested significantly in the creation and development of our new 24-hour News Hub including editorial and curation teams and infrastructure, working in close partnership with international, regional and local content providers,” Britt said. He added that the launch of iflix News is a “significant step forward” in its commitment to provide customers with the broadest and most compelling selection of content available, which now includes live, linear and clipped news formats in multiple local languages, furthering iflix’s ambitions to becoming a truly ubiquitous service.